A strong commitment to advertising is as much an external call to action as it is an internal reinforcement to your sales team. The primary objective of advertising is to get the word out that you have something exciting to offer, says George Felton, author of “Advertising: Concept and Copy.” It can be anything from an upcoming entertainment event you’re promoting, a new product line you’re selling, a political campaign you’re managing, the expansion of an existing platform of services or officially hanging out a shingle for your first business. Whether your promotion takes the form of print ads, commercials, billboards or handbills, the content adheres to the rules of journalism by identifying who, what, when, where and why. Advertising helps to raise your target demographic’s awareness of issues with which they may be unfamiliar as well as educate them on the related benefits of your product or service. A popular example of this is the health care industry. If, for instance, a consumer watches a television commercial in which someone describes aches and pains that are similar to those experienced by the viewer, the ad not only identifies a probable cause but suggests a potential remedy or treatment option to discuss with her doctor. Advertising invites your target audience to evaluate how your product or service measures up against your competitors, says Gerard Tellis, author of “Effective Advertising: Understanding When, How, and Why Advertising Works.” Demonstrations of household cleaning products are a good example of this because they provide compelling visual evidence of which product does a faster and more effective job of tackling stubborn stains. Political ads are another example of how advertising serves up side-by-side comparisons of the candidates’ qualifications and voting records for readers and viewers to make informed choices at the polls. An ongoing advertising campaign is essential in reminding your existing customers that you’re still around, say Kenneth Roman and Jane Maas, authors of “How to Advertise.” In a troubled economy where so many shops, restaurants and companies are going out of business, maintaining a strong presence through regular ads, fliers, postcards, events and a dynamic website is invaluable for long-term relationships. This also serves to attract new customers who may not have been in need of your products or services when you first opened but are now pleased to have their memories jogged. When people ask your employees where they’re working, the latter will likely feel better about their jobs if the reaction to their reply is, “Wow! I’ve heard a lot of great things about that store” instead of “Nope, never heard of it” or “Oh, are they still around?” Investing in an advertising plan keeps your business an active part of the conversational vocabulary and community buzz. 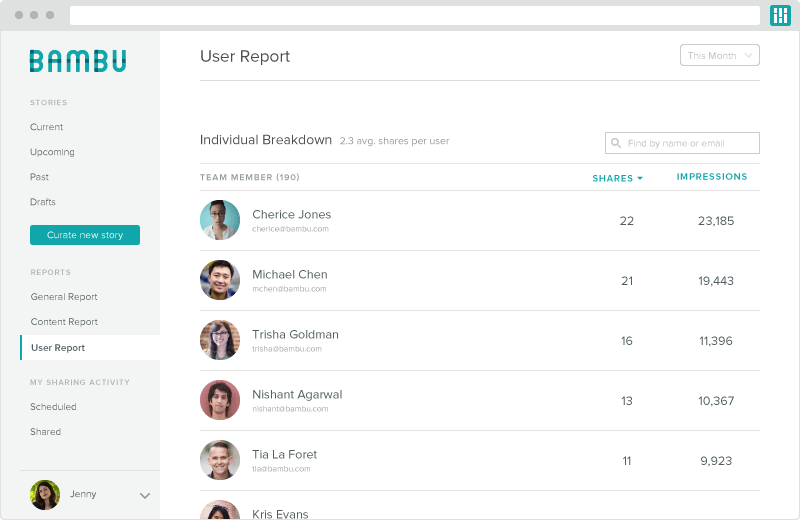 This, in turn, gives your workers a sense of pride and emotional ownership in an enterprise that’s generating positive feelings and name recognition. Well, it’s 2018, and if your small business doesn’t have a digital marketing strategy, you’re already behind the competition. That’s why we put together this list of digital marketing ideas to get your business headed in the right direction. Read on to learn the 12 digital marketing ideas for small business that will put your business ahead of the competition this year and beyond! Here are your 2018 digital marketing ideas for small business. Local search marketing consists of claiming and optimizing your business’s online listings so that you show up in relevant local searches. There’s a lot to local search, but when it’s done right, it puts your business on the map so local consumers find you when they need your products or services. 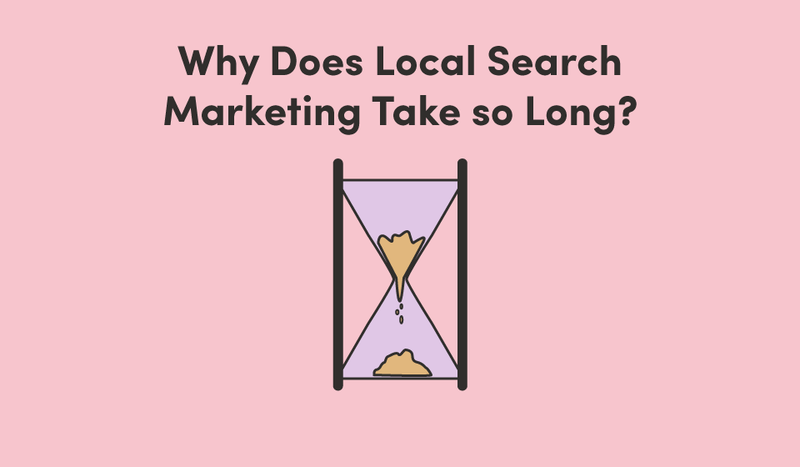 Local search isn’t a new marketing idea, but it can be complicated, though, and it’s not something that happens overnight or that you can do once and forget about it. It’s best left to experts. 2. Optimize your website for humans and search engines. Mobile optimization is extremely important too. Google will penalize your website if it isn’t optimized for mobile so make sure yours is! 3. 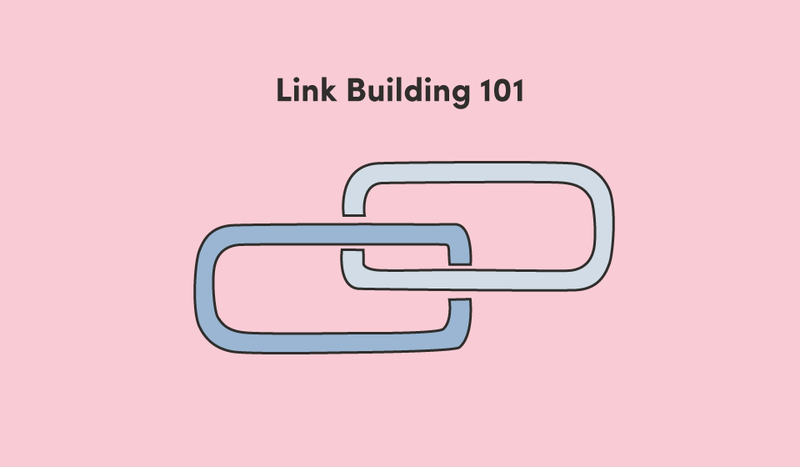 Engage in link building. If you build links the right way, getting a few high-quality links rather than a bunch of low-quality spam links, you’ll prove to Google that your small business’s website is relevant (and high-quality) so that it knows you are worthy of showing up in a local search. 4. Take advantage of keywords. Keyword research should be a mandatory part of every small business digital marketing strategy. You can use your business’s keywords for so many things! And, it’s a great way to find out exactly what terms people are using to search for your business’s products and services. Use a tool like Google AdWords Keyword Planner, Google Trends, Keywordtool.io or even search recommendations (when Google tries to help you complete a search) or the “People also search for” box at the bottom of the page to find relevant keywords for your business. Insert those keywords into the pages of your website (try to make it natural so that they make sense within your content) or in blog posts. 5. Ask for email addresses. I can’t remember the last time I went through a line in a retail store and the cashier didn’t ask me for my email address, and you know, I never say no. It’s that easy. At check-in or check-out, ask your clients or customers for email addresses. Once you have the customer’s email address, you can send them emails that let them know about new promotions, specials and products. You can also use those emails to ask for more online reviews! 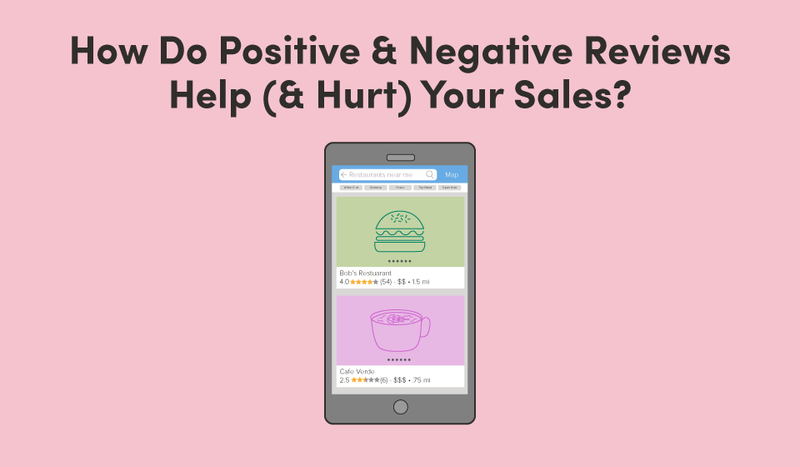 Since online reviews can help you show up in local search results and could even make customers spend more money at your business, you really can’t afford to skip this simple step. Start collecting those emails and give your business the boost it needs to stand out from the competition. Set up a Google alert for your business so you know when new articles that mention your business are posted. 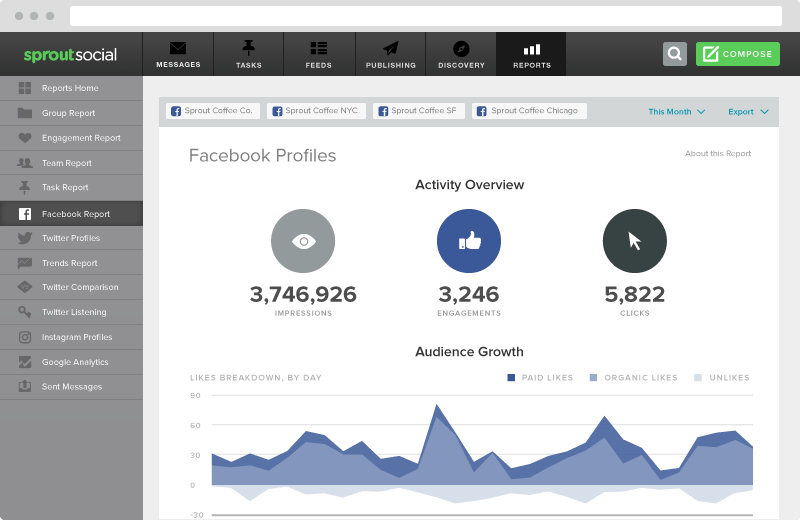 Don’t forget about social media monitoring tools. 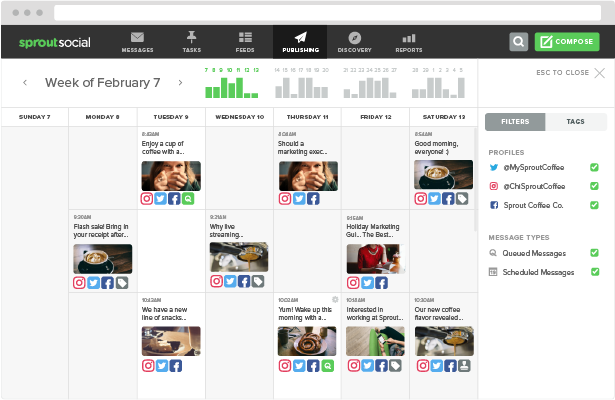 We have one called Radiate that lets us know when people publicly post about us or comment on our statuses. If you are aware of the chatter, you can become part of the conversation, fix problems that arise and keep your business’s reputation as squeaky clean as possible. 7. Use online networking sites to build a bigger network. 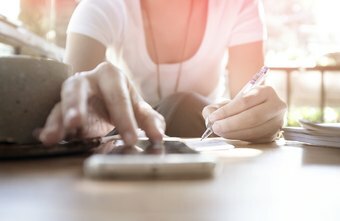 LinkedIn is a great way to connect with local consumers as well as other small business owners. Not only can you network on a personal level but you can build more awareness for your business by creating and managing a business page. 8. 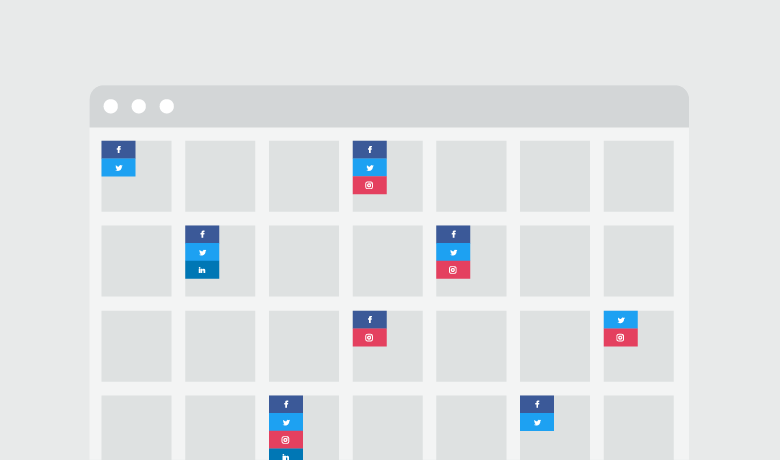 Get more attendees with Facebook Events and Eventbrite. 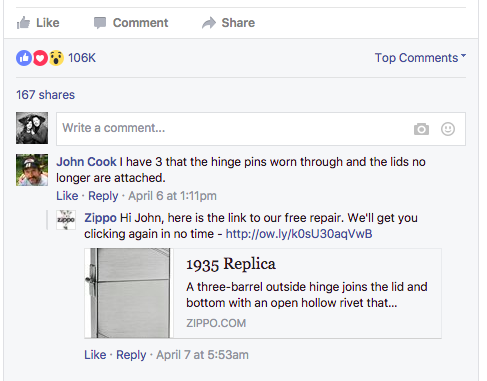 When you create a Facebook event, you can share it with followers. And, it will show up in the events section for local consumers when they are looking for events in your area. Eventbrite will do the same, so people who may have never heard of your business before will have a chance to hear about and attend your event. 9. 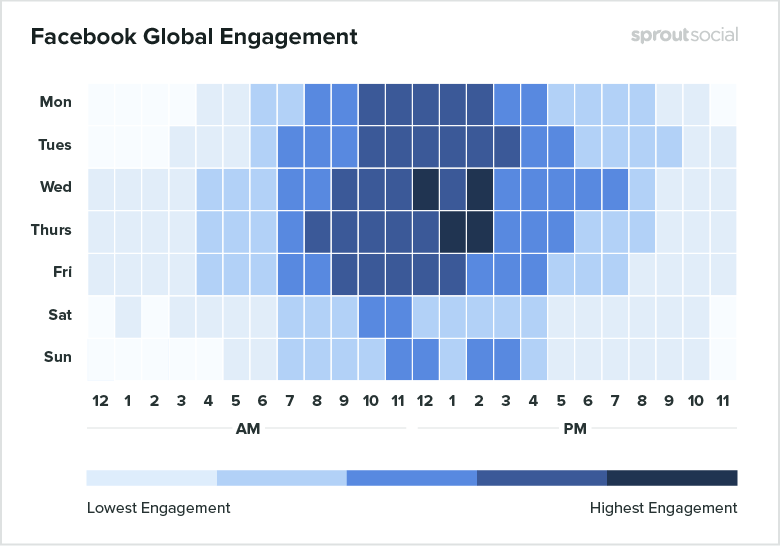 Speaking of social media, it’s time to build a better social strategy. 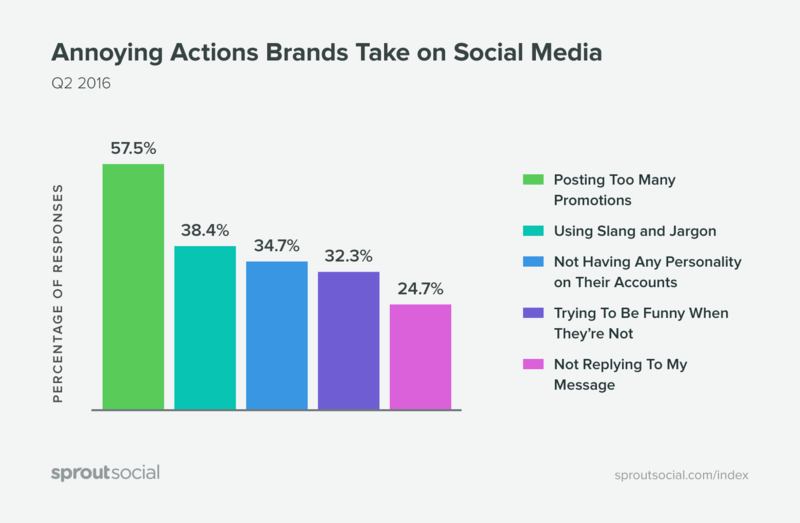 Make sure to tailor your social media messages to each social platform because consumers, especially Generation Z, want to see custom messages for the social media platform they’re using. 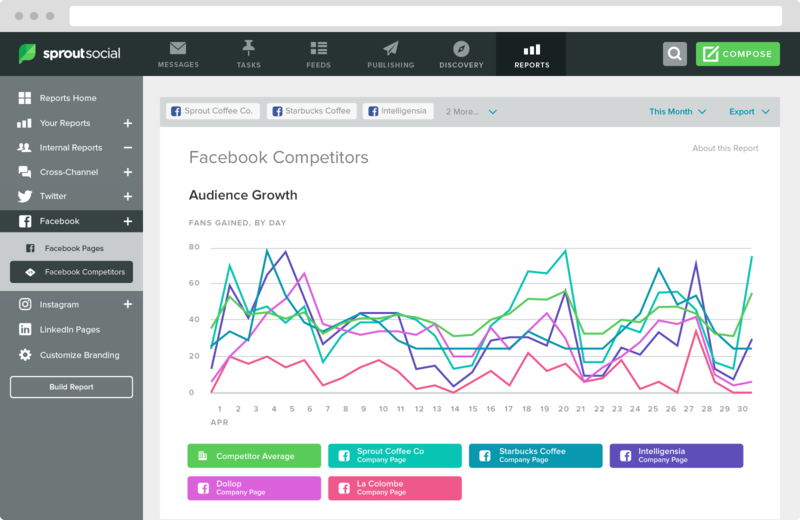 Here’s how to build a social media strategy and determine which social networks will give your small business the biggest bang for its social media marketing buck. Ready to put your small business in front of more customers? Facebook ads are where it’s at. Facebook has many ad types that can be used to help you build more local awareness, drive to targeted landing pages and even get you more followers. 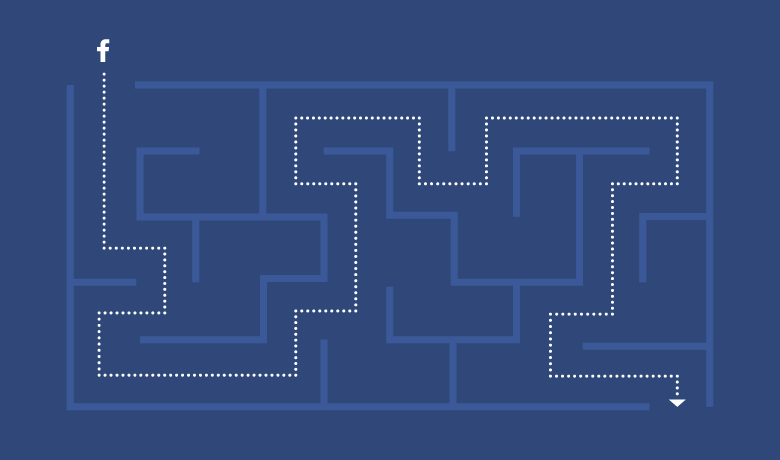 No matter your goal, there’s probably a Facebook ad type that will work for you. Be careful, though. Advertising is another one of those things that are better left to the experts. Without experience or knowledge of proper targeting, you may end up losing money. 11. Give live video a try. Live video is a great way to add a human element to your small business marketing strategy. You’ll connect with customers on a more personal level if you give them a behind-the-scenes look at your business, and you can show off new products, services or promotions in the meantime. And, as a bonus, if you go live on Facebook or Instagram, your followers will get a notification that tells them you’re live so they should watch before the video ends. 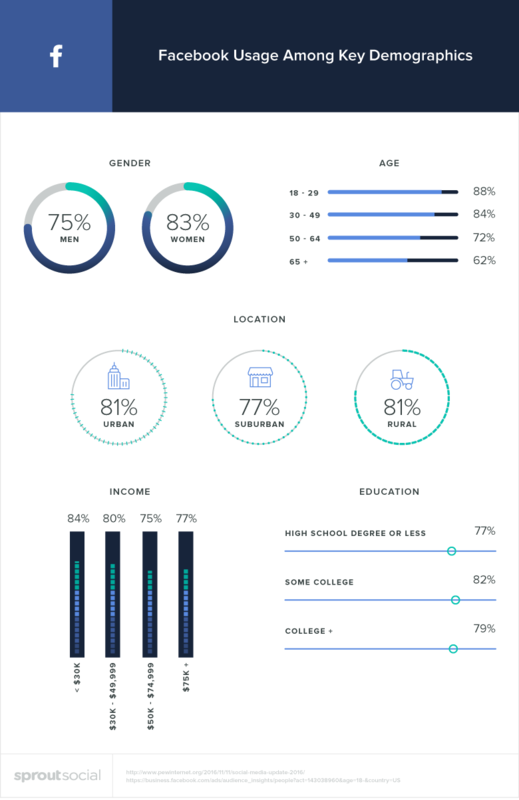 Live video has been popular for a while now, but it’s only getting bigger. 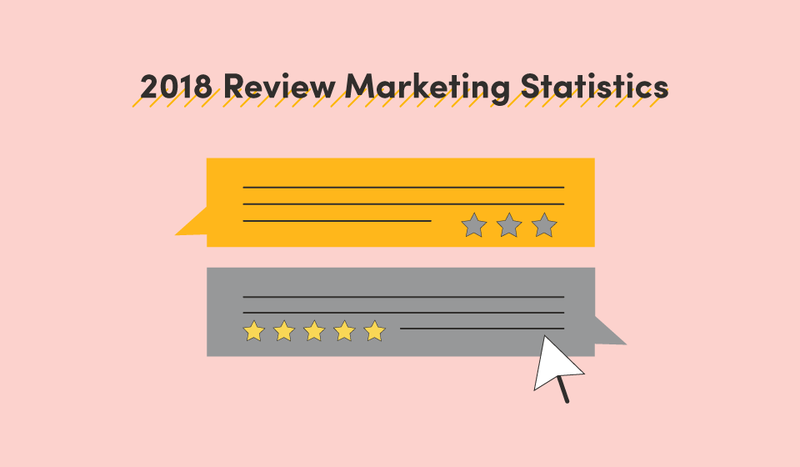 It’s one of 2018’s biggest digital marketing trends, so you should give it a try while it’s hot. 12. Add video to your Google My Business listing. Google recently announced that small business owners can add videos to their listings. 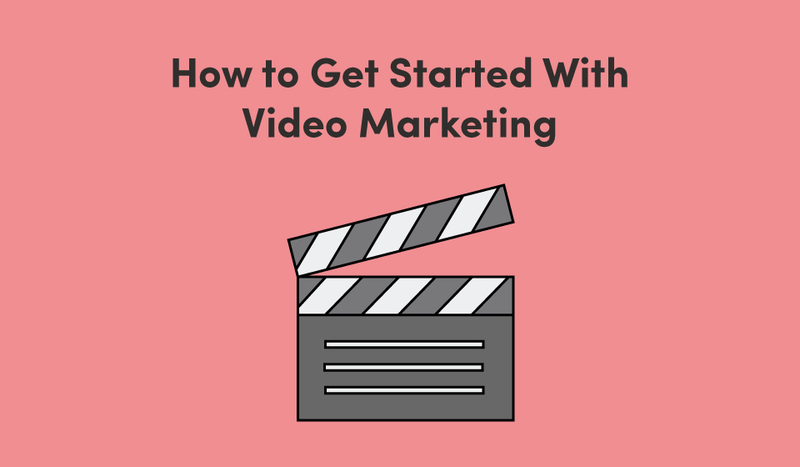 Your business’s videos will show up in the photos right in your Google listing, giving you more control over what customers can see about your business before they make a purchase decision.